The striker is officially on his way to Germany. Freiburg have officially completed the signing of Japanese striker Kisho Yano, the club announced on its official website. The 26-year old striker joins the German side from J-League outfit Albirex Niigata. "In Kisho Yano, we have signed a striker who in recent years has consistently produced results of the highest quality in Japan," said Freiburg sporting director Dirk Dufner. Since making his club debut in 2006, Yano has played in 152 J-League matches, scoring 30 goals. 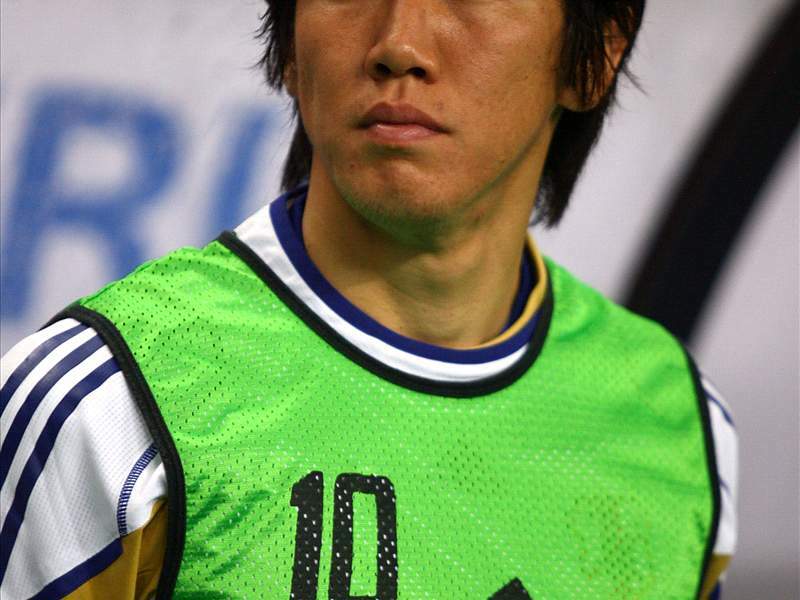 He earned his first international cap for Japan in 2007, and since then has played 19 matches for his nation, scoring twice in the process.